Barry is an experienced mediator and arbitrator who specializes in business and corporate matters, including domestic and international mergers and acquisitions. Barry has mediated and arbitrated two-party and multi-party matters in automotive, entertainment, hospitality, food, communications, commodities, agriculture, and primary resources. Barry earned his LL.B. and LL.M. at Osgoode Hall Law School and was appointed Queen’s Counsel in 1981. He has completed ADR training through the Stitt Feld Handy Group. He is a member of the International Bar Association, the American Bar Association, the Canadian Bar Association, the Ontario Bar Association and the Canadian Tax Foundation. Barry has served as President of the International Alliance of Law Firms and has been on the Boards of Directors of several companies and a number of charitable organizations. He is actively involved with his community and is the recipient of the Queen Elizabeth Medal in Recognition for Community Service. 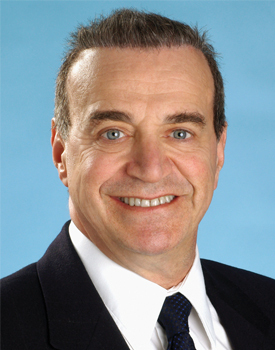 Barry is available through the Toronto office of ADR Chambers.